Are they playing or are they learning? Yes. As a parent, you are your child’s first teacher. You know how hands-on activities spark kids’ imaginations and fuel real learning. Revell Junior Kits are developmental construction models that engage kids in a way that ordinary toys, electronics or games can’t. patented ergonomically designed screwdriver and fumble-proof screws. Following simple, color-coded instructions, kids improve their motor skills, coordination and focus every step of the way. It’s hands-on play that fires up your child’s development. 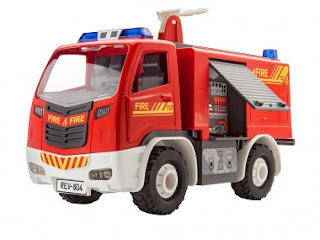 Excite your child's imagination this Easter with the new Revell Junior Fire Truck Kit! This Revell Junior Fire Truck Kit is amazingly fun. Not only do kids get to build it but they then get to play with it. Growing up I watched my brother build model car after model car together only to put them high on a shelf and never touch them again. As an adult I get it, but as a kid I always thought they would be so fun to play with. The Revell Junior Fire Truck Kit is the perfect toy. All kids like putting things together but add a screwdriver that's ergonomically designed just for them and watch their eyes light up. My 5 year old couldn't believe she got to put the Revell Junior Fire Truck together all by herself. She needed little instruction from me and was incredibly proud to have built it all herself. 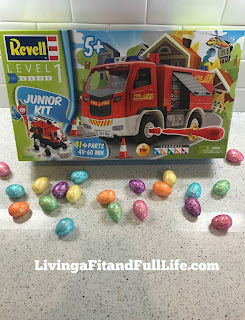 The new Revell Junior Fire Truck Kit is incredibly fun and would make a perfect gift for kids this Easter! Available and Hobby Lobby and Amazon.com! 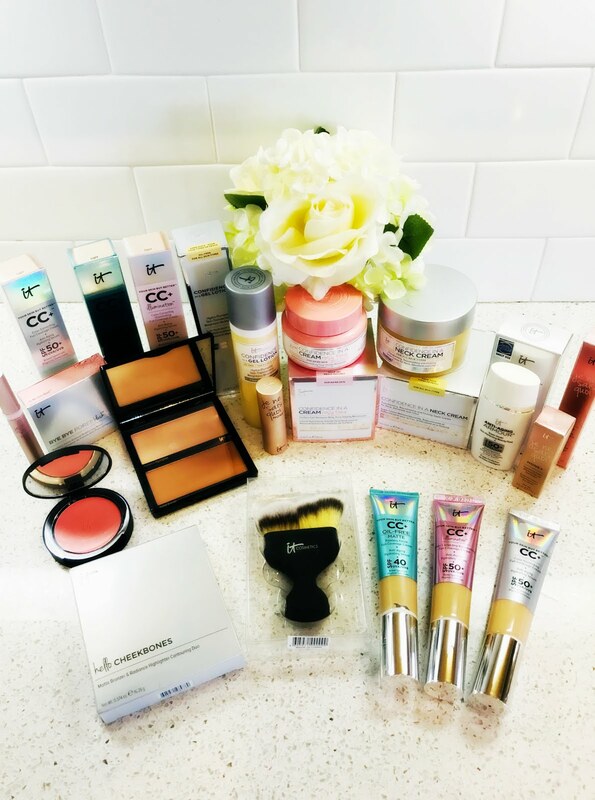 Click HERE to learn more about Revell! 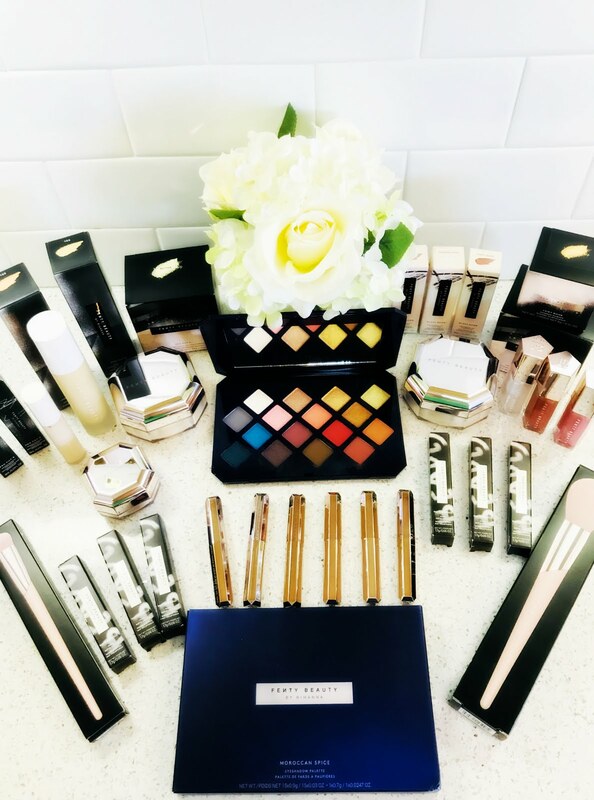 Follow Revell on social media!